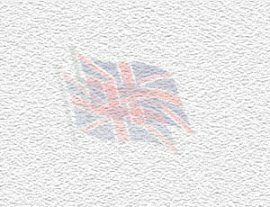 RAF Museum Air Display cover commemorating the Freece Tricolori Air National Aerobatic team. The cover depicts the team in formation and bears Italian 'Tentennale Delta Republica' stamp and Rivolto postmark. The cover has been flown ina FIAT G01 PAN of the Freece Tricolori Italian Air Force dispaly team. 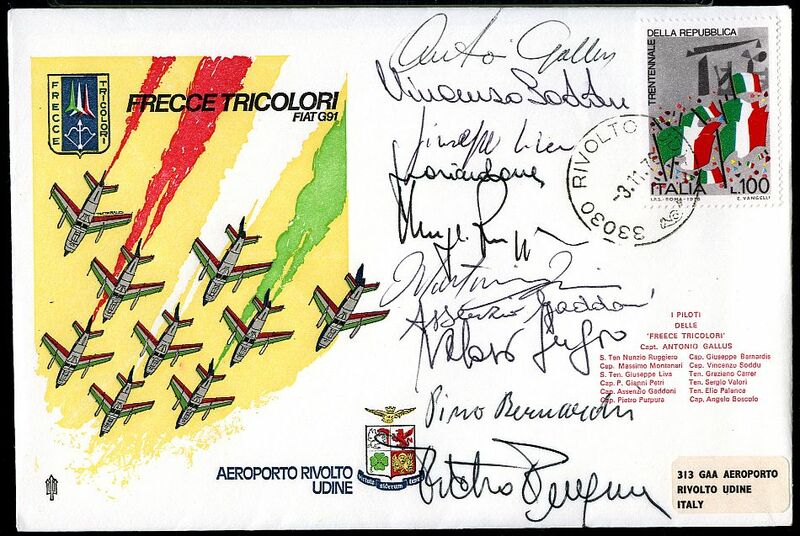 The cover has been signed by all 10 pilots of the Freece Tricolori team. Official special numbered and certified on the reverse.